</Annie\> -✯Swimmer not a sinner✯- ~✯GJHS✯~ l✯ Choir✯ I Current Obsession: Panic! At The Disco. Should I do a face reveal..? 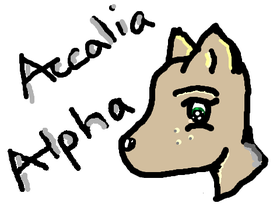 I use FireAlpaca to conduct this mess I call "art." Accepting Art Requests & Art Trades. for supporting all scratchers of all kinds!